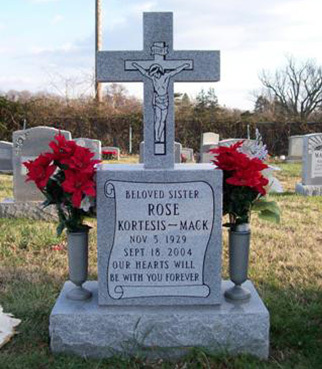 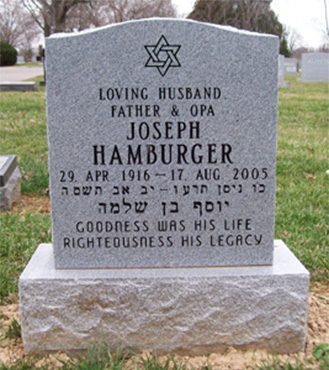 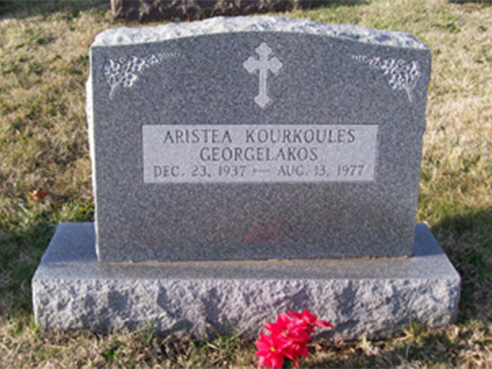 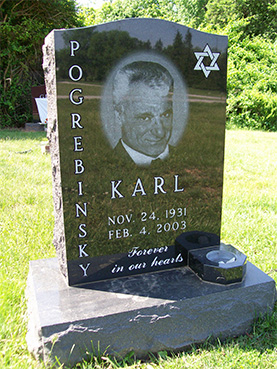 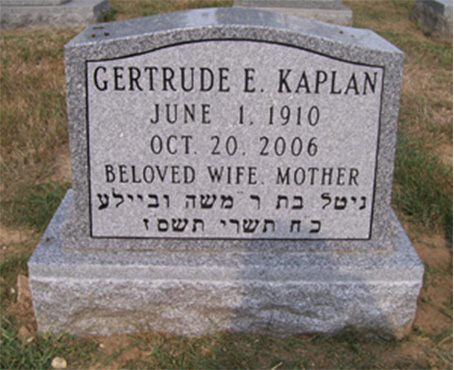 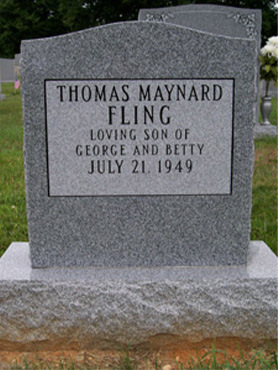 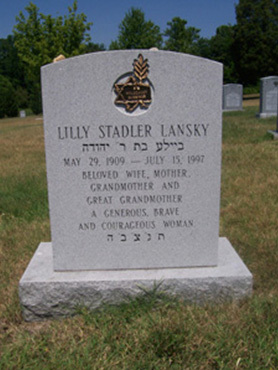 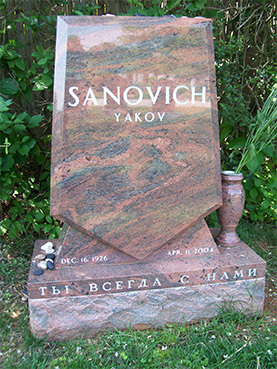 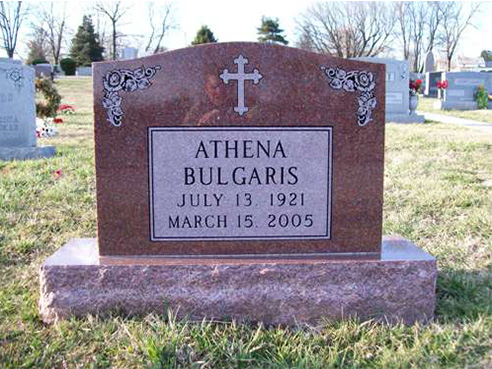 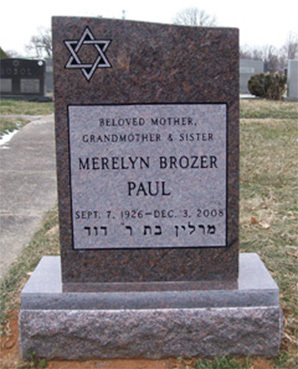 Memorialize an adored loved one with a distinctive single grave marker from Tegeler Monument. 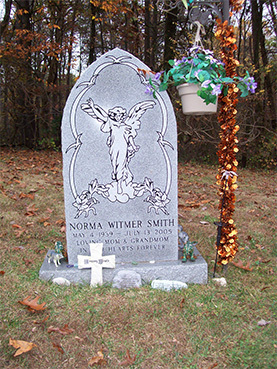 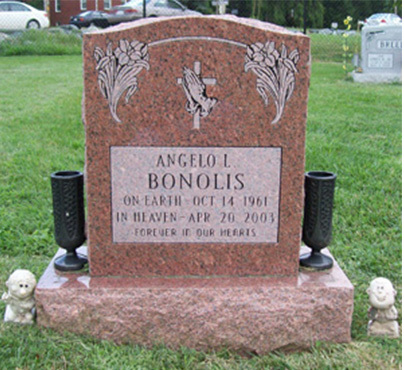 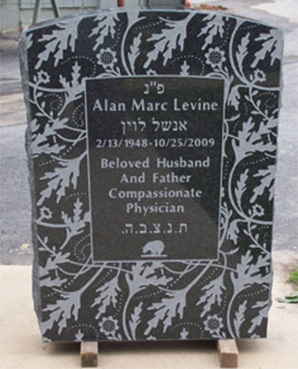 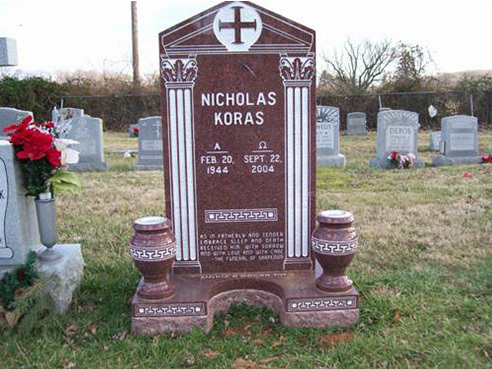 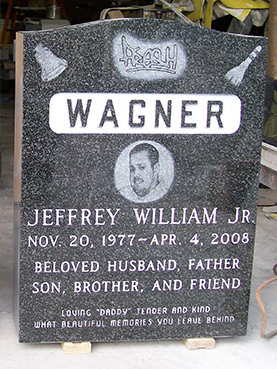 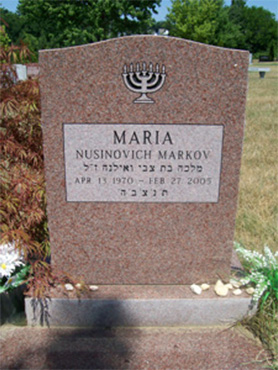 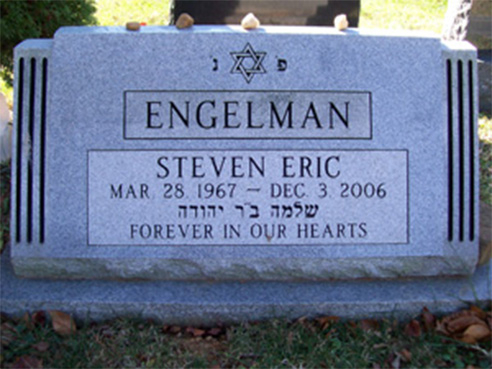 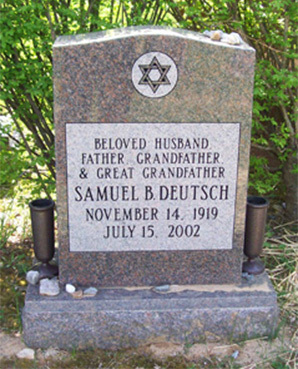 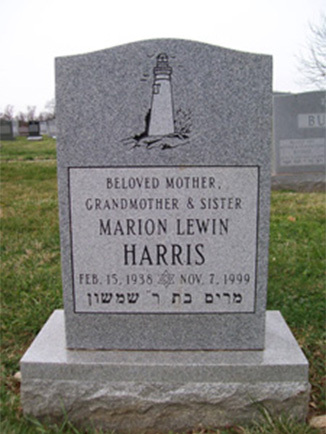 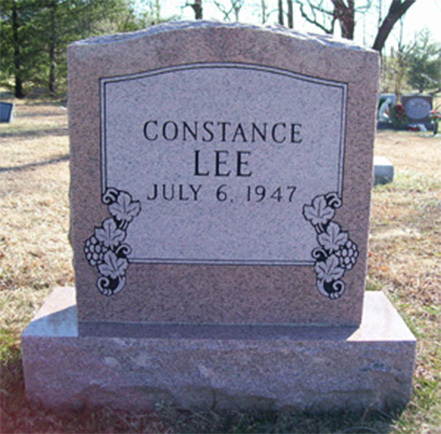 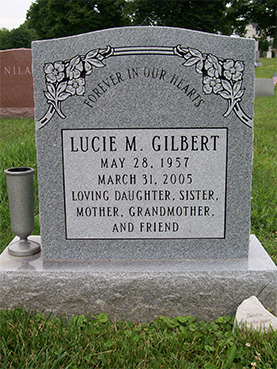 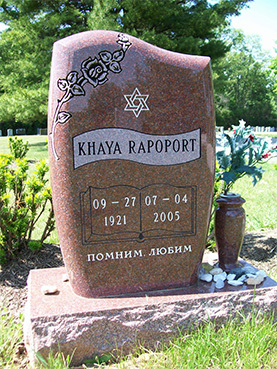 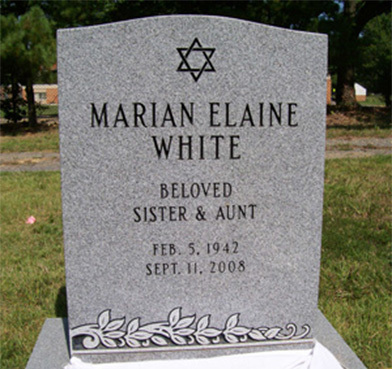 Get started today with creating the perfect individual headstone with all sorts of shapes, granite shades and embellishments. 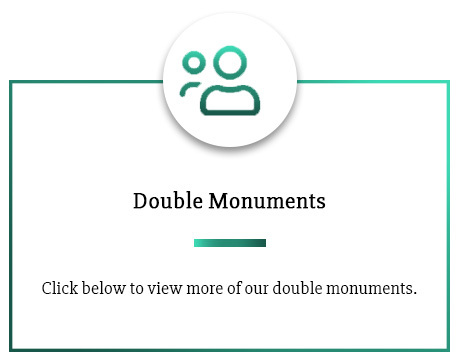 At Tegeler Monument, we understand the tough time you and your family are going through. 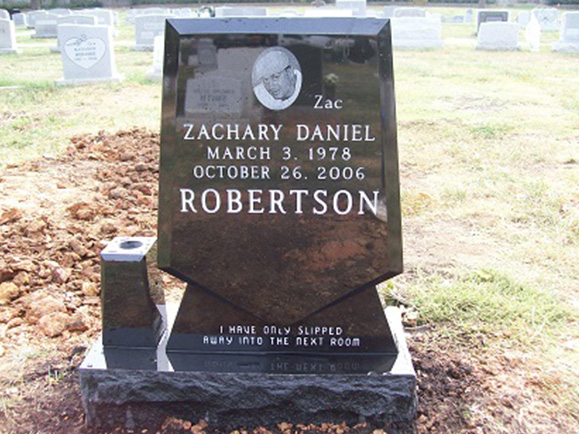 That is why we always make sure to do everything in our power to supply you with the best single monument headstones possible. 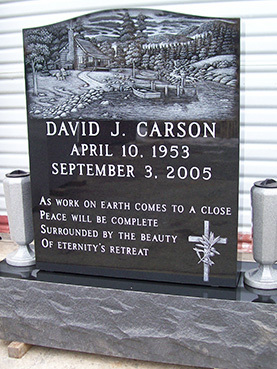 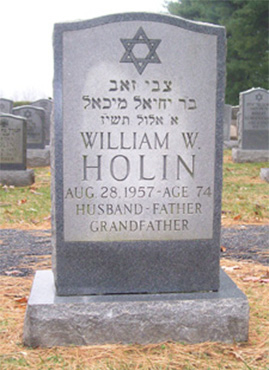 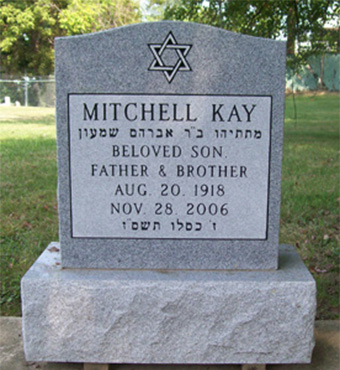 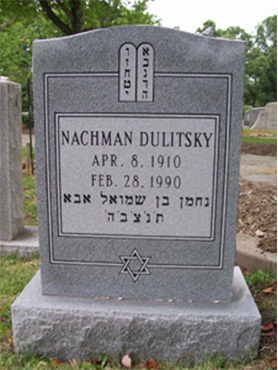 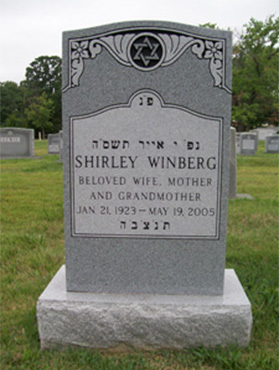 We will even work with your cemetery to make sure everything is completed to your satisfaction. 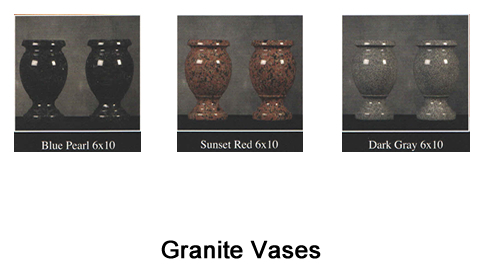 Want a place to put fresh cut flowers in the springtime? 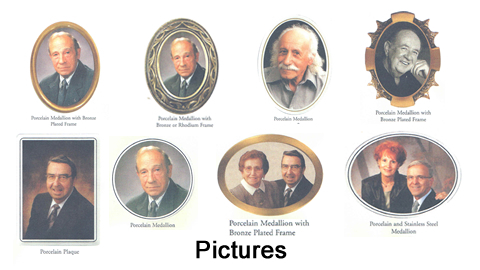 Was your loved one in the armed forces or did they have a lifelong talent? 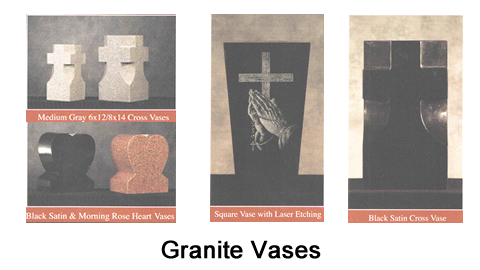 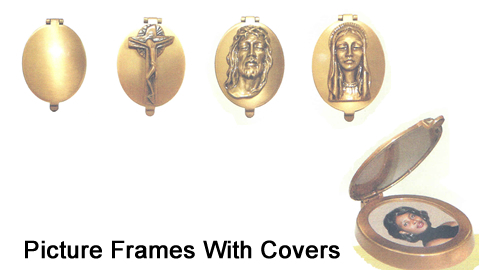 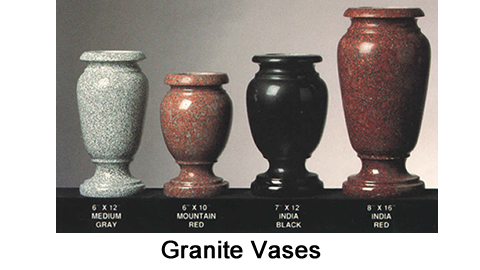 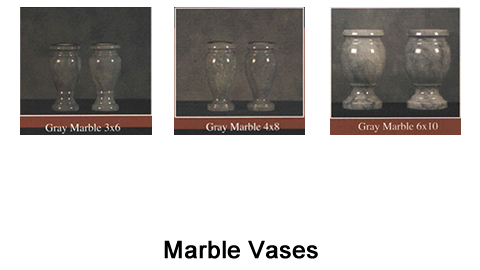 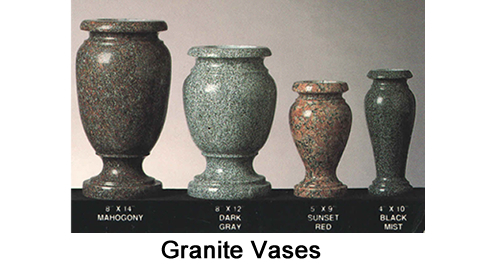 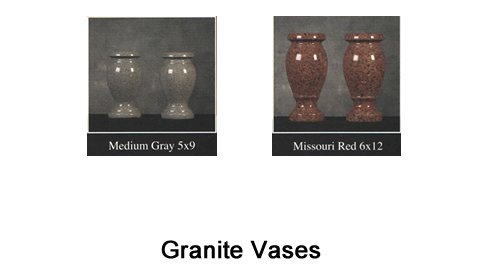 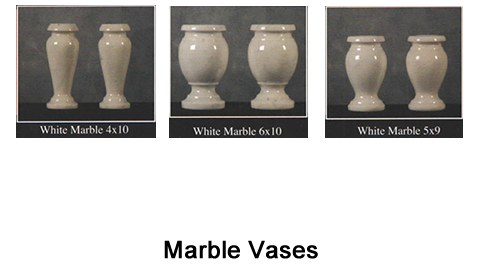 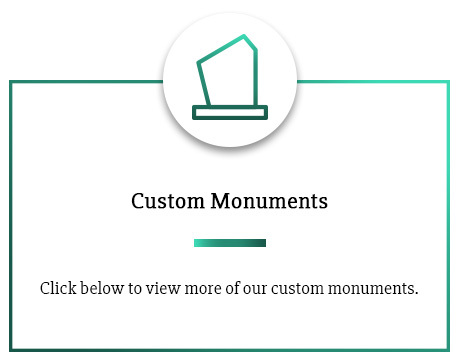 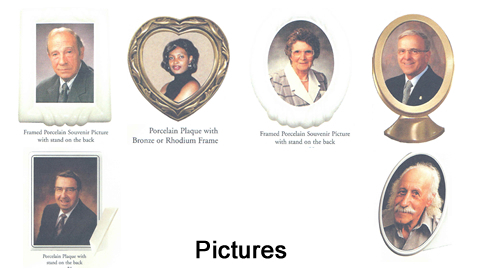 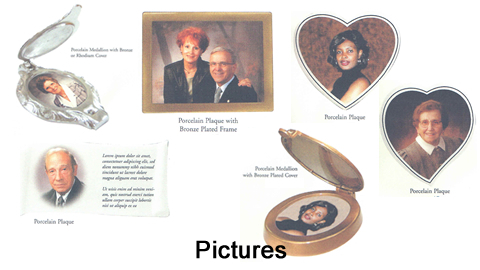 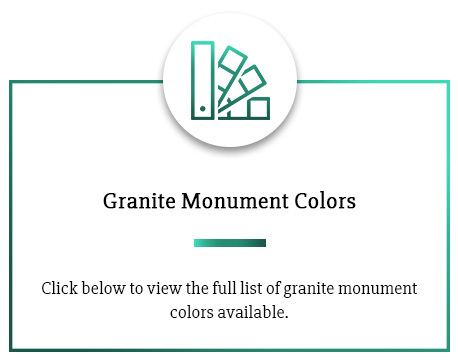 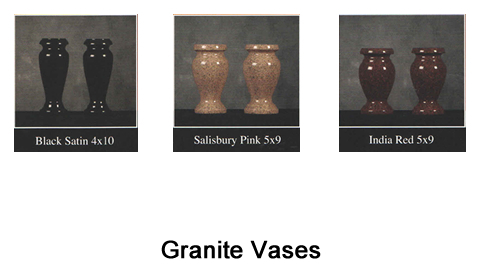 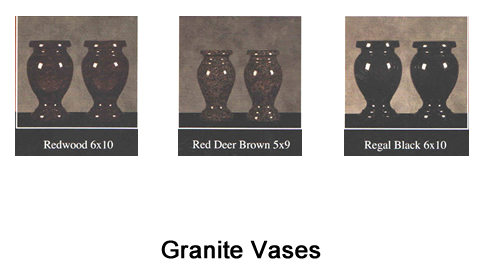 With a variety of vases, emblems and other motifs, we can help you explore various design options to really make your loved ones burial monument stand out.